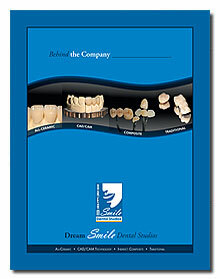 The IPS Empress® 2 system is comprised of two new distinctly ceramic materials. 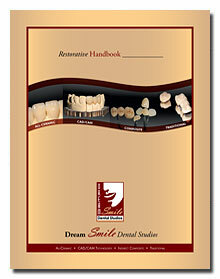 The glass ceramic framework contains lithium disilicate crystals, a material and composition unique to dentistry. 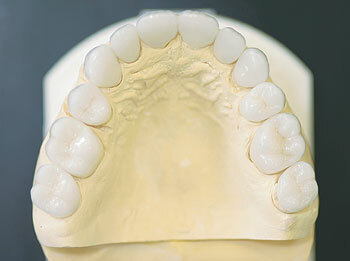 The new material provides strength and esthetics for single-unit crowns and three unit bridges. 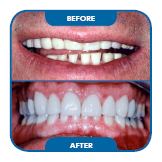 The Dream Smile cosmetic team possesses the knowledge to fabricate excellent translucent restorations corresponding to natural teeth using the IPS Empress® 2 materials.